What does Max warm up for Donna in Obvious Child? Email your answer and full name to contests@cinemablographer.com with the subject “Obvious Child”. Contest closes on Thursday, June 12 at noon EST. 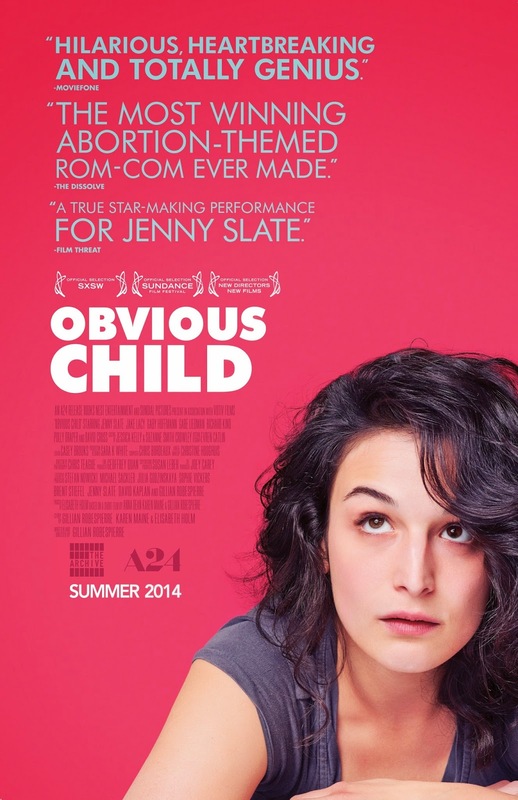 Obvious Child opens in Toronto June 20.